A critical path is created for the client. This is a timeline for the entire process, from design until delivery and installation of the uniform. The critical path helps maintain shared expectations and create objectives and goals within the project. The design team at NOUNIFORM research the brand guidelines of the client, and start the design process in a way that is entirely sympathetic to the brand. At this stage the client specifies requirements they might have, such as logo placement and brand colours. 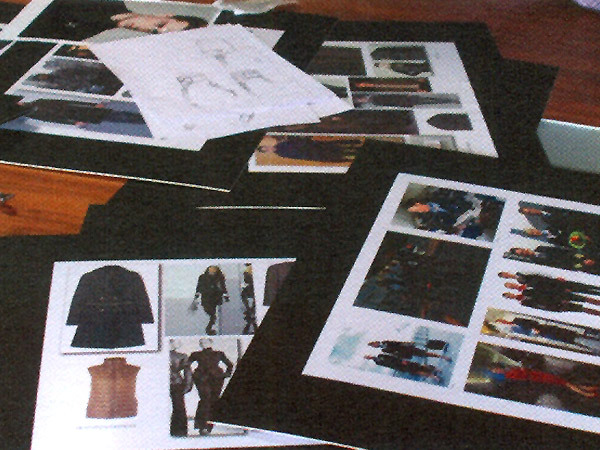 NOUNIFORM also consider the practical necessities of each job role and how these reflect in the design of each garment. The design team present the designs as colour illustrations together with fabric samples and any other relevant details to the client. This is an opportunity for the client to provide feedback and outline any amendments before the designs progress into being made up as samples. 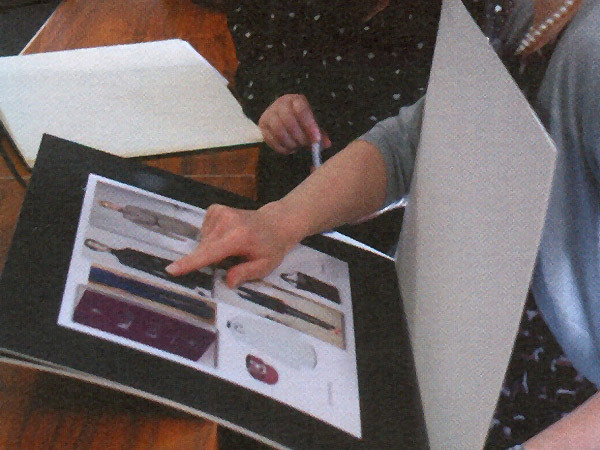 The confirmed designs are made into samples and presented to the client. 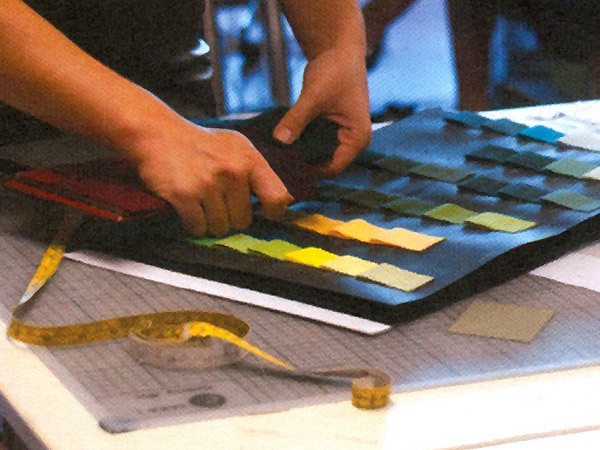 In order to create samples NOUNIFORM work with a team of experienced pattern cutters and fabric technicians to ensure high quality samples which are replicated in production. The company works with factories who are carefully selected for their superior quality. The company also strives to work with factories and fabric mills who exhibit an excellent ethical practice both in terms of environmental impact and employee welfare. The company deliver the production of uniforms to the destination or venue as requested by the client. Each garment is fitted and checked for final alterations. The company will take care of any further orders to meet the client’s needs. The client simply sends the company a purchase order which is then put into production. 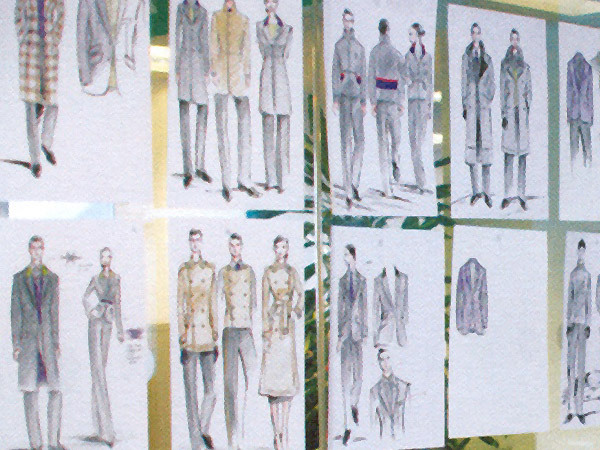 The company also provide the client with a manual of their uniforms outlining the components of the uniform for each job role, making reorders a simple process.